Who would not like to drive a luxury car in Italy? No one likes to miss out the luxury of driving the best cars in this country, and thus, if you are travelling to Milan, make sure not to miss out any of the glorious sights. Enjoy it with panache, with an incredible car like a Ferrari or a Maserati. Sit on its wheels and see the world pass by, with style and comfort. Well, many of us would love to do this, but for the fact that one is always apprehensive about hiring out a car from the unknown. So what should you look for, before taking the car out for a ride? First and foremost, prepare yourself well, by doing research on the best rental agencies situated in Milan. Consider the services provided by them, the discount offers or special offers on your favourite car and so on. Once you have sorted this out, call them or connect with them online. Many of the luxury car rentals have a very strong online presence. It is a boon too, for those who want to travel at the peak tourist season in Milan. All one need to do is, to book their vehicle well in advance, and they will be there waiting for you, once you land in the city. Never miss out on the chance of getting into the wheels of some excellent Italian cars or your favourite ones. There is a good deal of advantage attached to pre-booking a car. You will land up with the one you want and at the best condition too. For instance, if you are a fan of the Ferrari 458 Coupe, they will make sure to keep one on the stand. 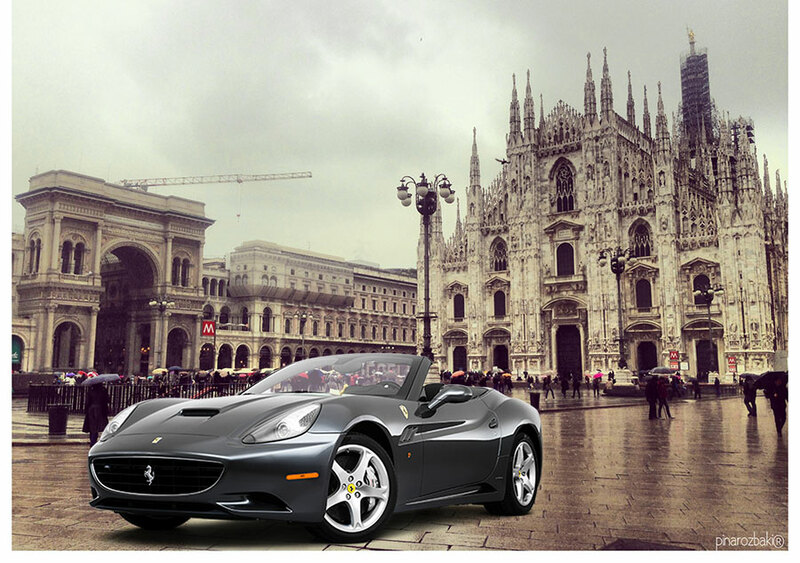 So work a little on the vehicle hire in Milan, to have a blast on your holiday to Italy this season. This entry was posted in Luxury Car Hire Location on December 17, 2014 by admin.